Is a board position really for me? What am I really getting myself into? Do I have anything of value to contribute in the boardroom? 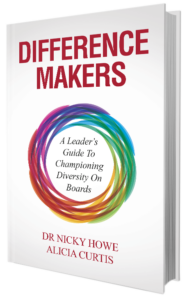 How do I get my first board directorship? 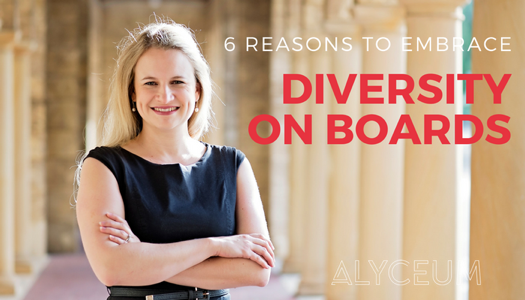 I’ve heard from and spoken to young professionals all across Australia who are keen to develop their board directorship skills and find their first appointment. The Board Ignition course is now a resource collating all my experiences in the Not-For-Profit sector and supporting young professionals take their next step onto a board. Who is the Board Ignition course for? Are you keen to give your time, talent and networks to assist a good cause as a board director? What’s included in the Board Ignition Course? Why join a community board? First time on a board – what to expect? The course fee gives you 12 months access to all the course resources.